Showing 40 of 812 results that match your query. Product - Russell Stover Sugar-Free Toffee Squares Covered in Chocolate Candy, 3 Oz. 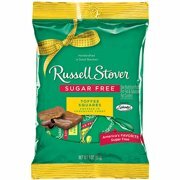 Russell Stover Sugar-Free Toffee Squares Covered in Chocolate Candy, 3 Oz. 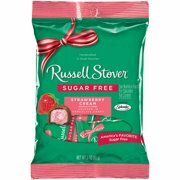 Product - Russell Stover Sugar-Free Strawberry Cream Covered in Chocolate Candy, 3 Oz. Russell Stover Sugar-Free Strawberry Cream Covered in Chocolate Candy, 3 Oz. 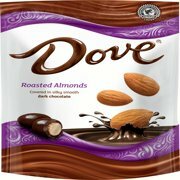 Product - Dove Dark Chocolate Almond Candy, 5.5 Oz. Dove Dark Chocolate Almond Candy, 5.5 Oz. 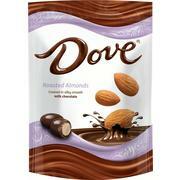 Product - Dove Milk Chocolate Almond Candy, 5.5 Oz. 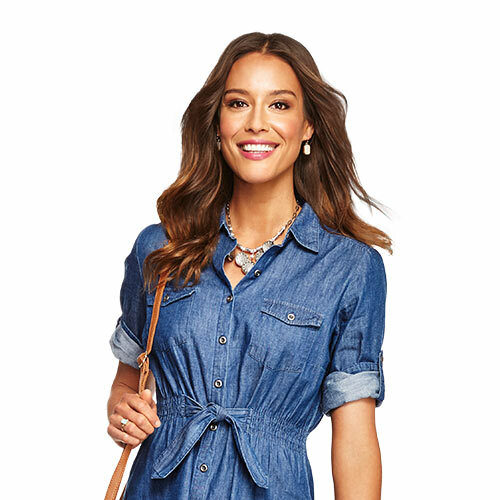 Dove Milk Chocolate Almond Candy, 5.5 Oz. Product - Cella's Covered with Real Milk Chocolate, 8 Oz. 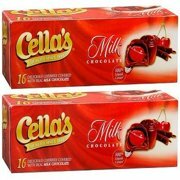 Cella's Covered with Real Milk Chocolate, 8 Oz. 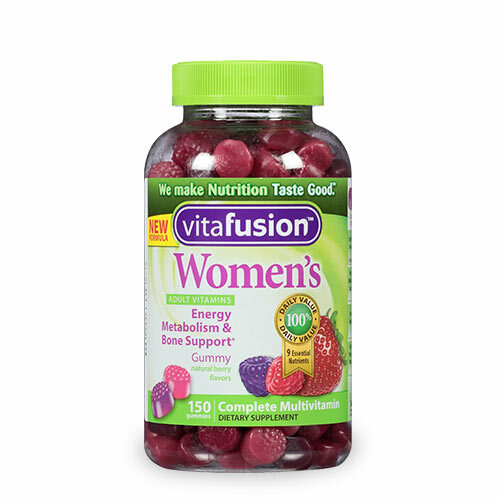 Product - Dove Dark Chocolate Snack with Real Cherries, 17 Oz. 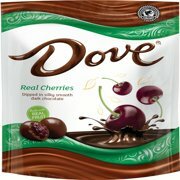 Dove Dark Chocolate Snack with Real Cherries, 17 Oz. 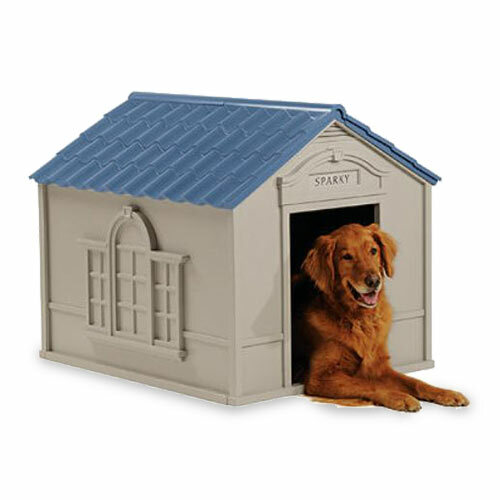 Product - Risen Caramel Confection Covered in Rich European Chocolate, 30 Oz. 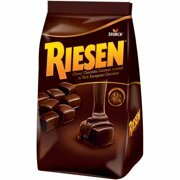 Risen Caramel Confection Covered in Rich European Chocolate, 30 Oz.